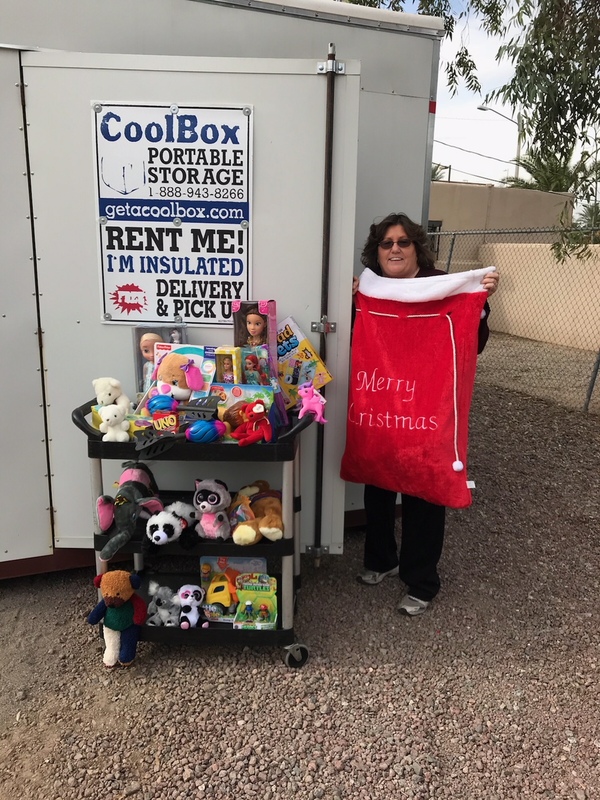 During the holidays, Cool Box donated two portable storage units to Banner Children’s Toy Drive as well as $10,000 to the organization. 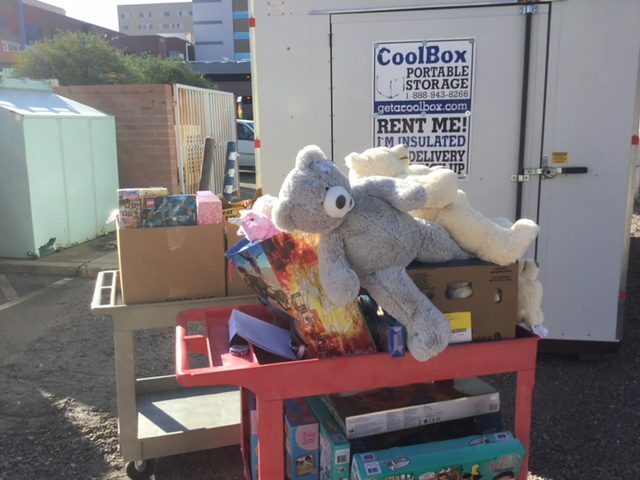 Banner Children‘s Toy Drive helps local children in need, from infants to teenagers. 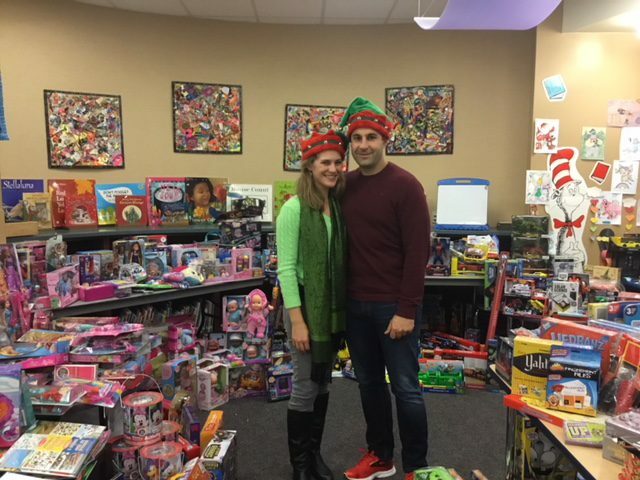 If you are interested in learning more about how you can donate toys please visit their Adopt a Toy Closet page. 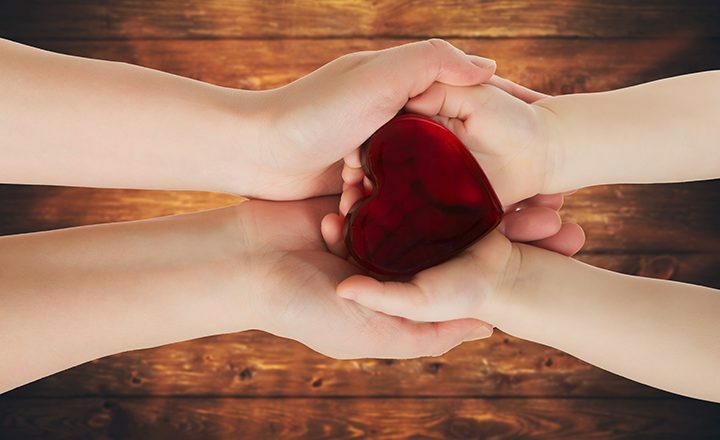 We as a company are so proud to be a part of this great cause. 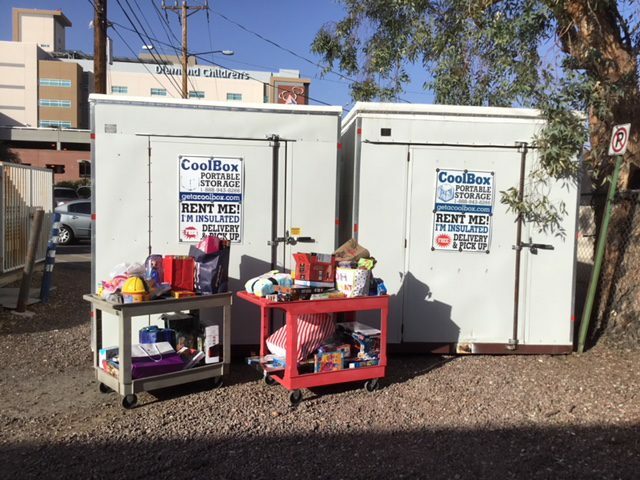 Our Cool Box’s are so versatile and the perfect solution to any moving or storage needs both big or small. Do you need portable storage? Get an instant online quote!